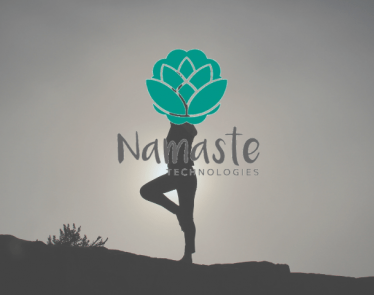 Namaste stock is trading in the red on Monday, March 18th, after Namaste Technologies said it’s not going to report its 2018 financial report on April 1st. 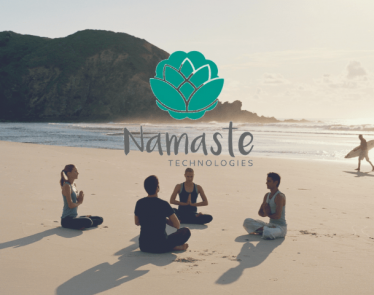 On March 5th, 2019, Namaste Technologies (TSXV:N) announced the resignation of its former auditor, PricewaterhouseCoopers, LLP. On March 18th, the Toronto-based cannabis company announced its new auditor, Baker Tilly WM LLP. The appointment of Baker Tilly came into effect on March 15th, 2019. With accounting and business advisory firms in more than 140 territories, Baker Tilly is an obvious choice. But it comes with a catch. Due to PricewaterhouseCoopers resigning before Namaste Technologies, which is a cannabis e-commerce company, finished its financial report for 2018, Baker Tilly will not be able to complete the audit by April 1st. That was the original deadline. 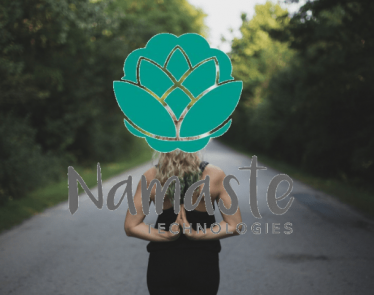 As a result, according to multiple sources, Namaste Technologies has asked regulators to impose a management cease trade order, while still allowing its shares to trade on public markets. The market doesn’t seem to be happy with the news. 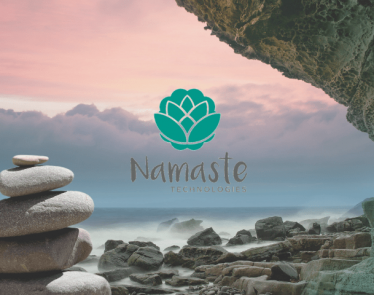 At the time of writing, Namaste stock is trading down 2.56% on TSXV exchange. Reportedly, Namaste Technologies is working closely with Baker Tilly so the year-end audit can be completed as soon as possible. 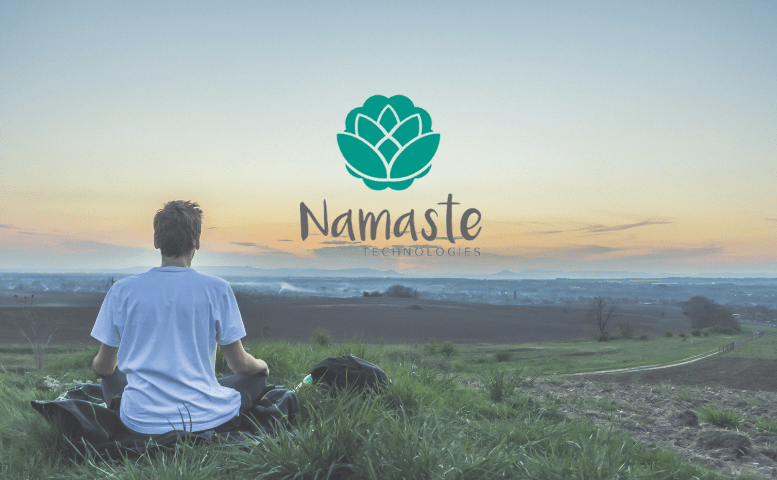 Namaste Technologies is a well-known name in the cannabis industry and the Namaste stock has been on a rollercoaster for the last year or so. While many may be disappointed in the full-year audit being pushed back, it just means cannabis investors are going to be keeping a close eye on the company and the Namaste stock in the upcoming weeks. What do you think about the news? 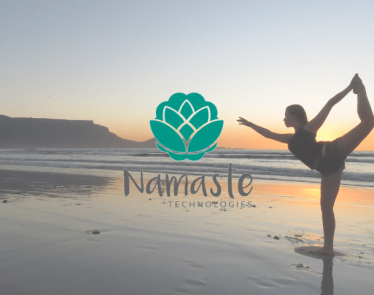 Do you think it’s going to send the Namaste stock lower, causing it to close the day deep in the red zone? Let us know what you think in the comments below! Namaste Stock: March has Not Been Kind, so Where Next for N Stock? 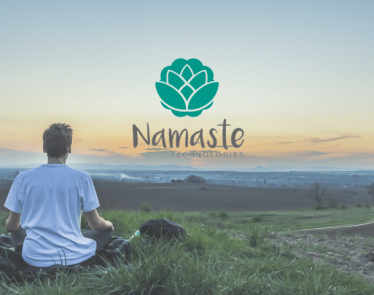 Namaste Stock Halt: Why were NXTTF and N Stock Frozen? The IIROC halts Namaste stock at the bell this morning, shortly after Namaste Technologies (TSXV:N) (OTCQB:NXTTF) announces its entrance into the cannabis edibles market. So what’s going on with N stock and NXTTF stock? It’s always best to mend a feud sooner than later. Especially if it causes a massive dip in share value, as was the case for Namaste stock in February.